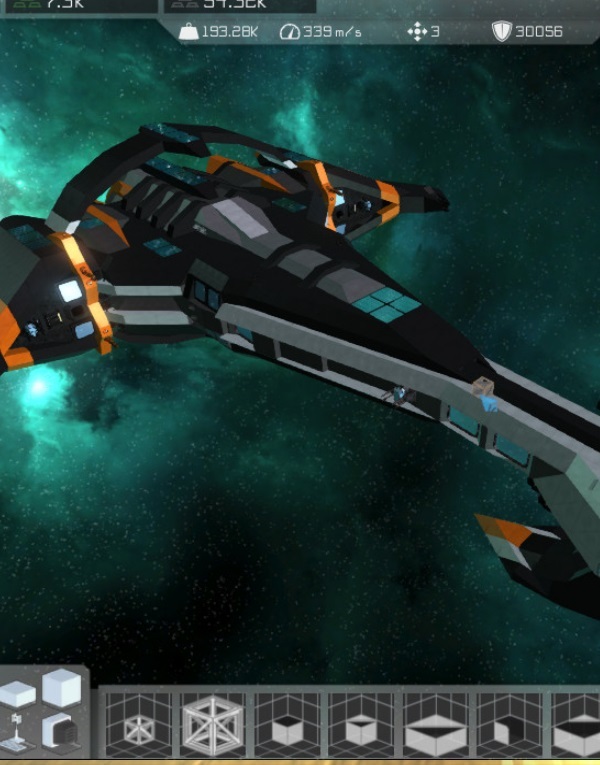 Interstellar Rift is an open world Starship Simulator with an emphasis on ship construction and multi-player interaction. Players can explore and conquer the galaxy with their own custom designed and constructed starship. Space is vast, but you wont have to face it alone, other players will be able to join your crew, and help out, or build their own rival fleet and fight you across the galaxy.